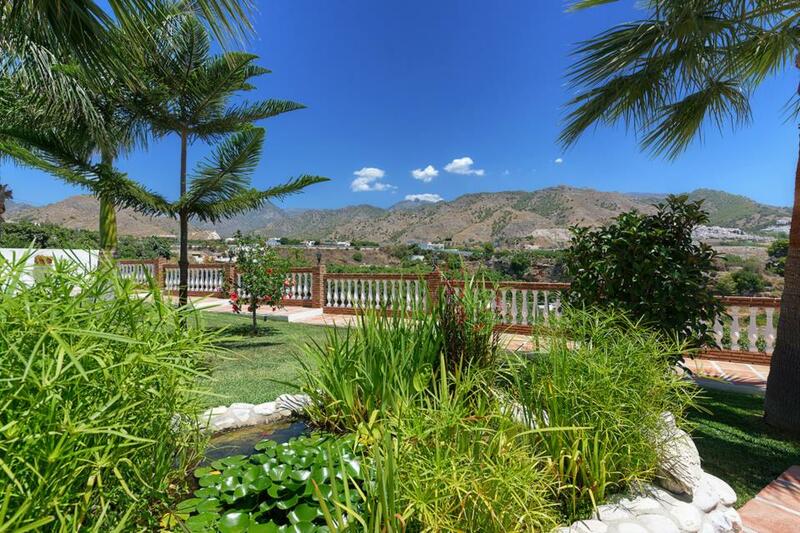 Located on the outskirts of Nerja with its popular sandy beaches and bustling town centre, Villa Pastora is an excellent choice for families with young children. Villas with private swimming pools and large private lawned gardens, located on the outskirts of Nerja with its popular sandy beaches and bustling town centre are extremely rare, especially those boasting fabulous sea & mountain views, hence our delight in adding Villa Pastora to our expanding portfolio of hand-picked villas in Nerja. 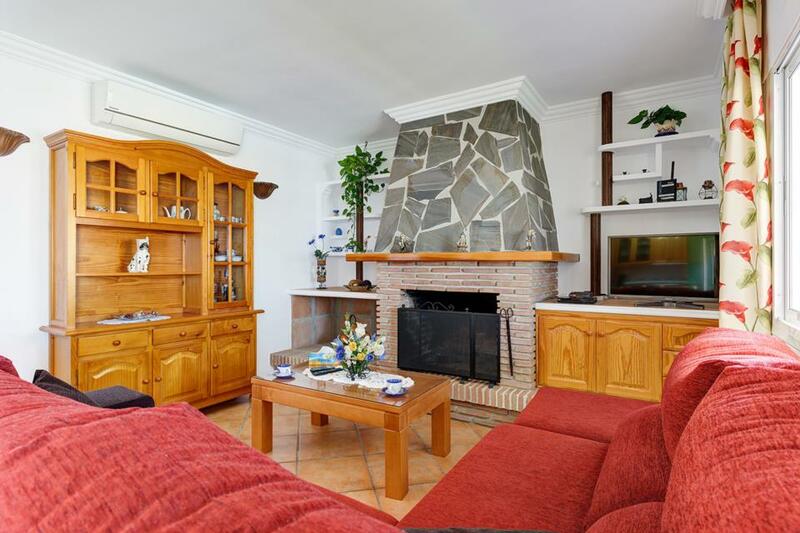 This really is a very special bolt hole for those seeking a serene, comfortable and relaxing family holiday. 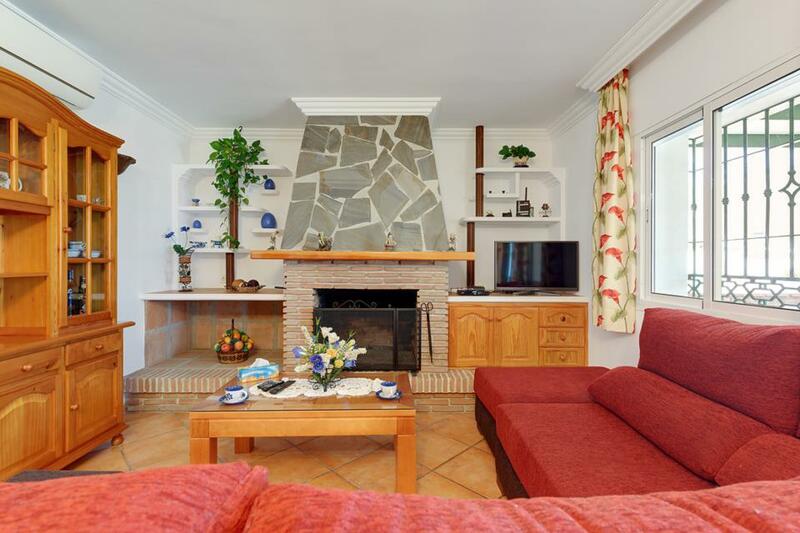 Internally the villa is traditional and utterly charming, with many welcoming modern comforts. The garden and pool area are a particular delight with various mature shrubs and flowers creating good levels of privacy. 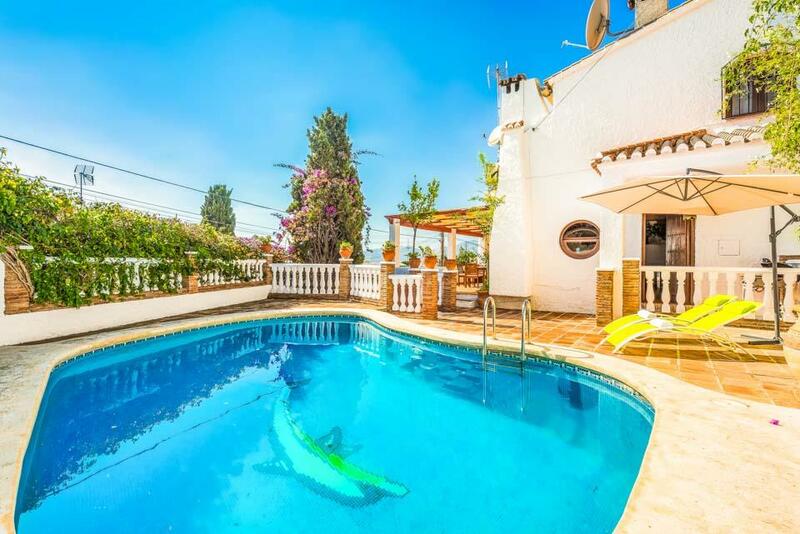 Villa Pastora is a superb villa for families wishing to explore the many wonders that this fascinating region has to offer, especially the many amazing beaches and the fascinating hillside village of Frigliana, a mere ten minute drive uphill and inland from Nerja. 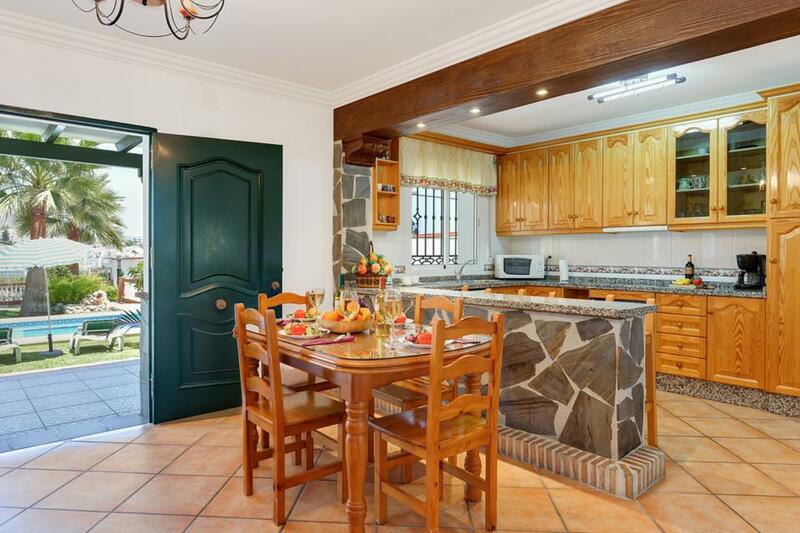 Right next door to Villa Pastora you will find Villa Antonio – perfect for big groups who wish to have privacy, but still be close to each other. The outside was absolutely wonderful - the lovely garden, the pool and the view. Inside was very clean and comfortable...Overall we had a fantastic time and are seriously considering booking the same villa again next year. 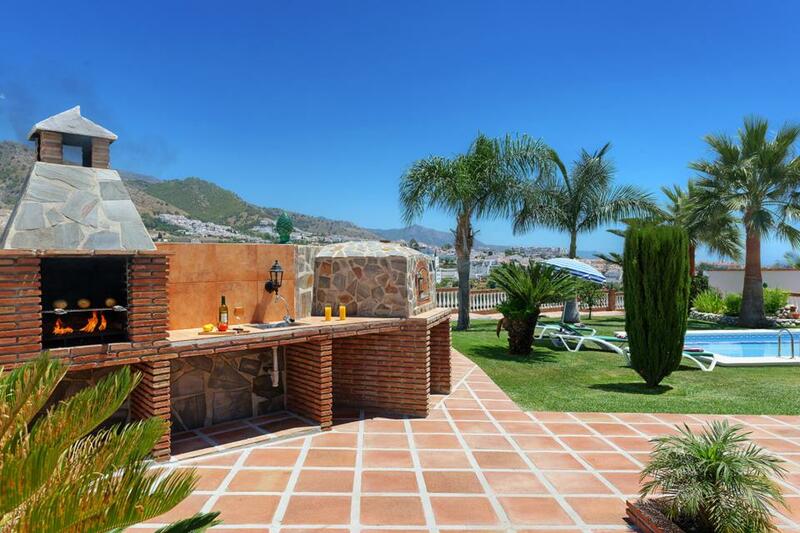 The villa was excellent throughout, very clean and good quality furnishings. My only comment, and it is a small one (but important). The quality of the bath towels provided was awefull. They looked and felt about 20 years old. In the context of the rest of the villa and facilities (fantastic) they let it down. However, would still visit again without hesistation. 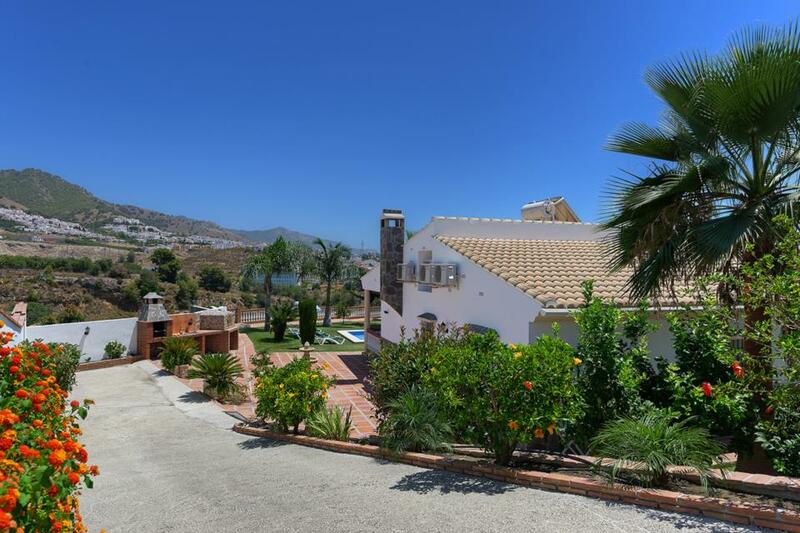 Very good villa & pool in an excellent location between Nerja & Frigiliana. Villa & grounds immaculately presented. Kitchen well equipped. 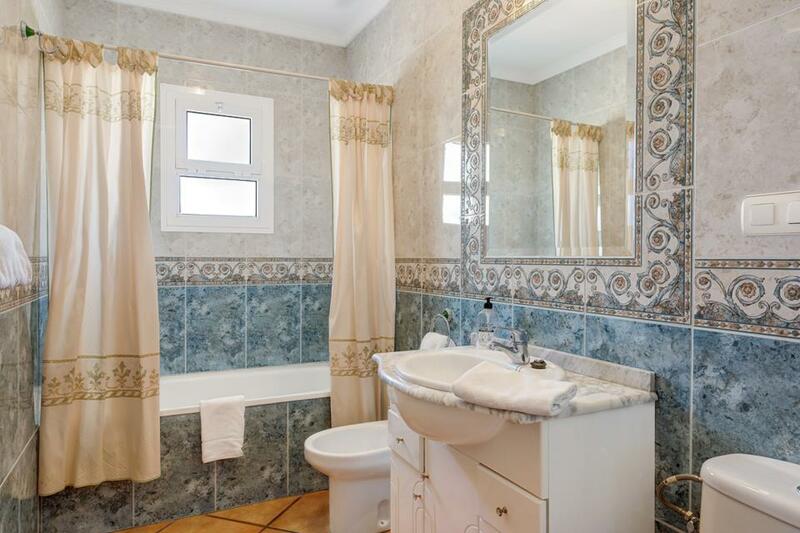 The villa is in perfect state of cleanliness. Equipped with everything you need for a pleasant stay. No negative comments to make. Very clean, loved the garden and the grounds. 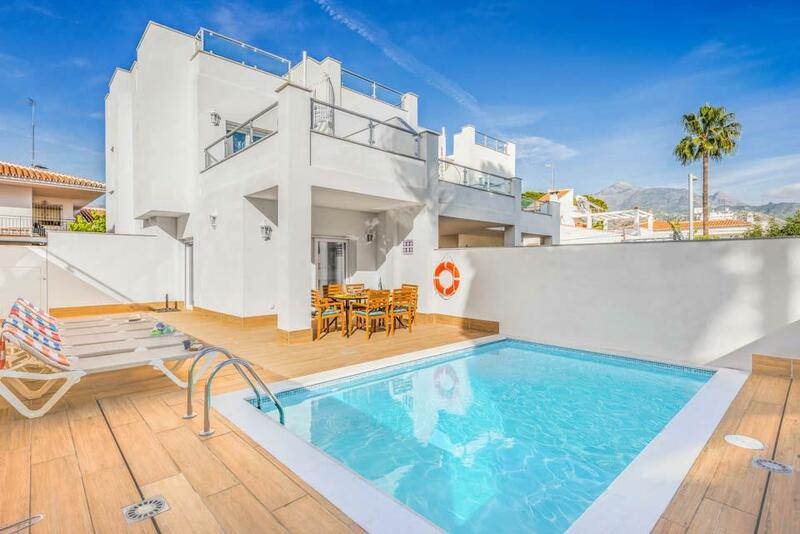 Nerja is a lovely resort which has retained its old Spanish charm whilst combining modern facilities. 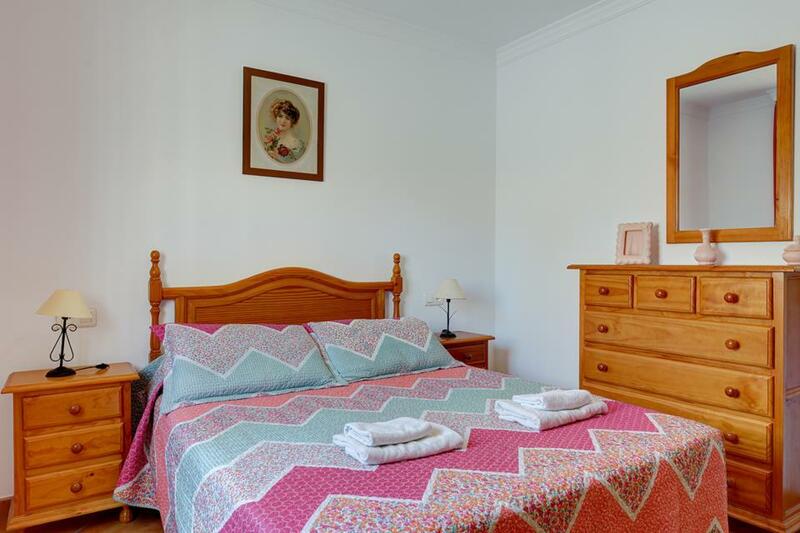 Comfortable accommodation, nice sized pool and good size, well maintained, garden. 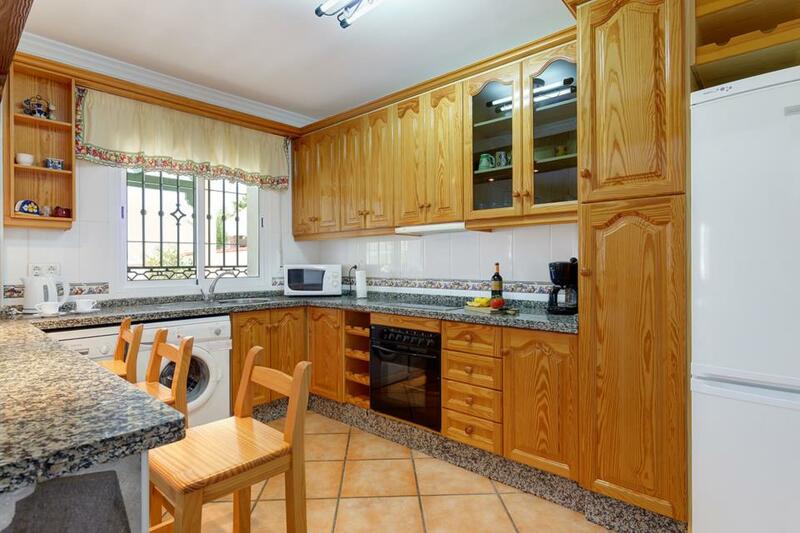 Comfortable accommodation, nice sized pool & good size, well maintained, garden. Ideal villa for a relaxing break. All the facilities were good - swimming pool, relaxing lounge, good bedrooms and garden was fantastic with mountain scenes and the surrounding village in the background. Villa Pastora is one of the best villas we have ever stayed in. We could not believe how clean and well kept it was! The location is lovely - nice and quiet and secluded. Yes, it is near to the motorway but you barely hear it and it's not that busy (not like UK motorways so really not an issue at all!). Being located quite high up we had a lovely breeze which was welcome when the weather was very hot and the view from the terrace of the mountains is just stunning. The pool is a good size and beautifully clean. The garden is very well kept and there are areas of shade available most of the day if you need it. Villa Pastora is one of the best villas we have ever stayed in. We could not believe how clean and well kept it was! The location is lovely - nice and quiet and secluded. Yes, it is near to the motorway but you barely hear it and it's not that busy (not like UK motorways so really not an issue at all!). Being located quite high up we had a lovely breeze which was welcome when the weather was very hot and the view from the terrace of the mountains is just stunning. The pool is a good size and beautifully clean. The garden is very well kept and there are areas of shade available most of the day if you need it. The sunbeds were clean and well maintained and parasols were provided too. The barbecue area was well-designed and very clean and we used it almost every night. Within the villa itself, the facilities were also very good. The kitchen had every utensil we needed. The bedrooms are a good size with lots of storage space in cupboards and drawers. Comfy beds with good pillows, nice linen and towels. 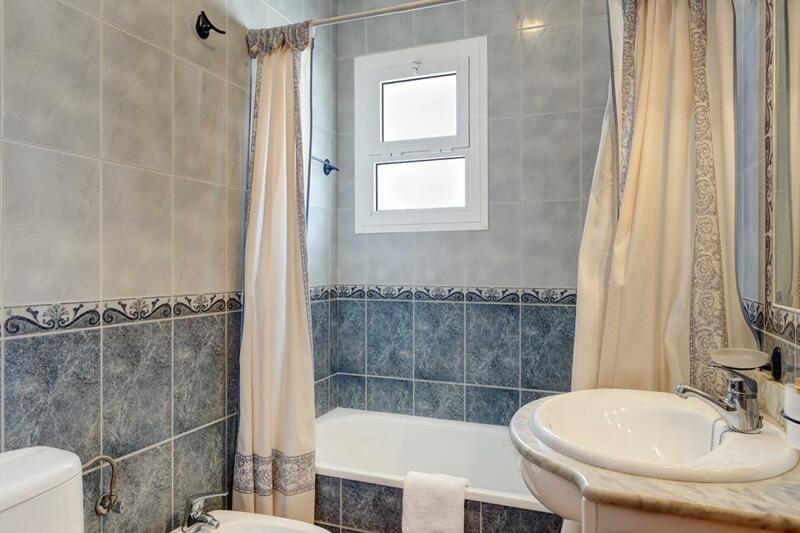 The bathrooms were very clean and well maintained. Good water pressure in the showers and we never ran out of hot water even when 4 of us had a shower one after the other. The Wifi was consistently a good speed and we had British TV as well to keep the kids entertained in the evenings (BBC, ITV, Channel 4). All in all we had a wonderful holiday and couldn't fault the villa at all! Well done and thank you very much. We would have no hesitation in coming back here again. Extremely delighted with our villa very well equiped and exceptionally clean and fresh. Directions to the villa were very easy to follow despite being off the beaten track. The pool and garden were beautiful and the views were great. We will definately use Solmarvillas again and recommend the web site to our friends and family. It was our first visit to the Nerja area and will be back again soon. 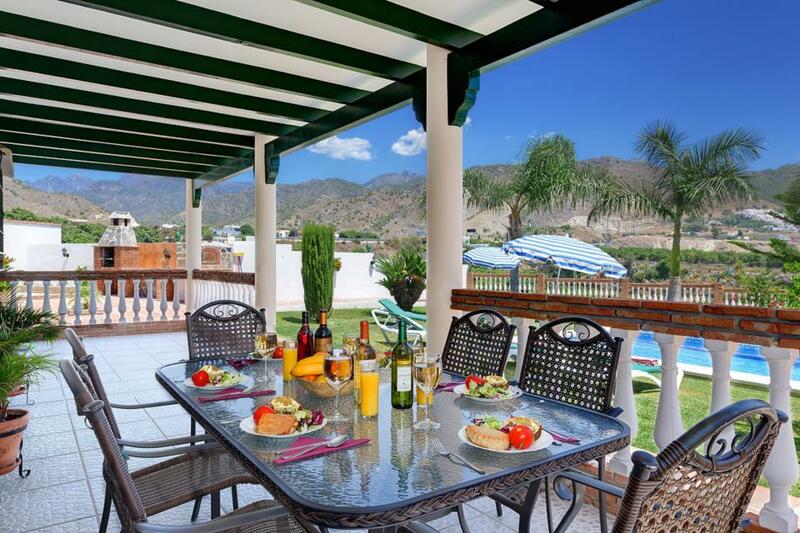 **Save up to 25% by arriving and departing on the standard changeover day**Villa Barranco del Puerto is a fabulous villa located in a truly privileged elevated position on the outskirts of the cosmopolitan resort of Nerja. 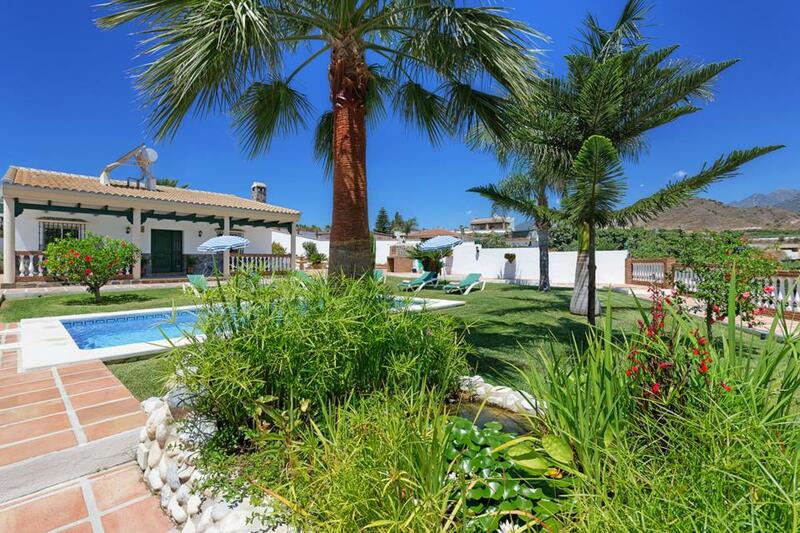 With its advantageous prominent..
**Save up to 25% by arriving and departing on the standard changeover day**As part of our new Parador collection (one of the most well located neighbourhoods in Nerja) Solmar Villas are proud to present our brand new property, Villa Bonilla. It has been.. 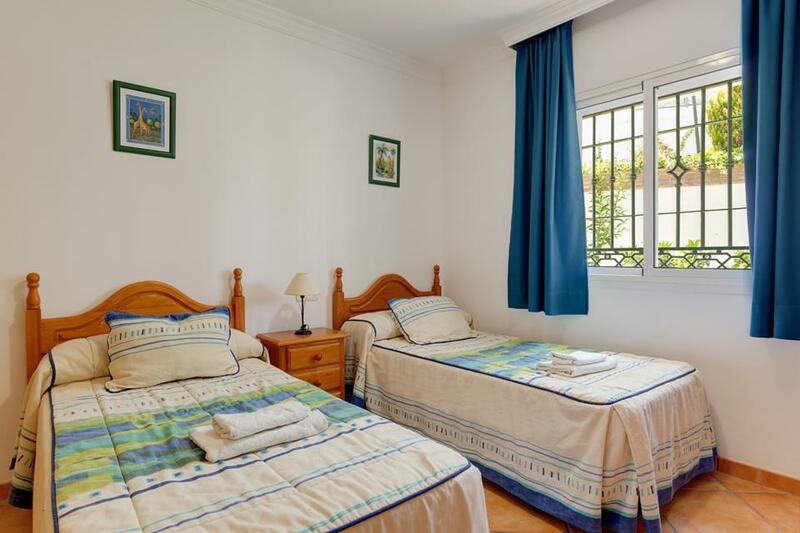 Located to the north-east of central Nerja in the trendy neighbourhood of El Capistrano, this pretty Andalusian villa, with its quirky layout, offers a separate street level studio apartment with a double bed, bathroom and kitchen; great for people travelling..